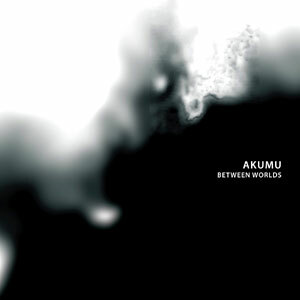 “Descent” from Akumu out now on Panospria! 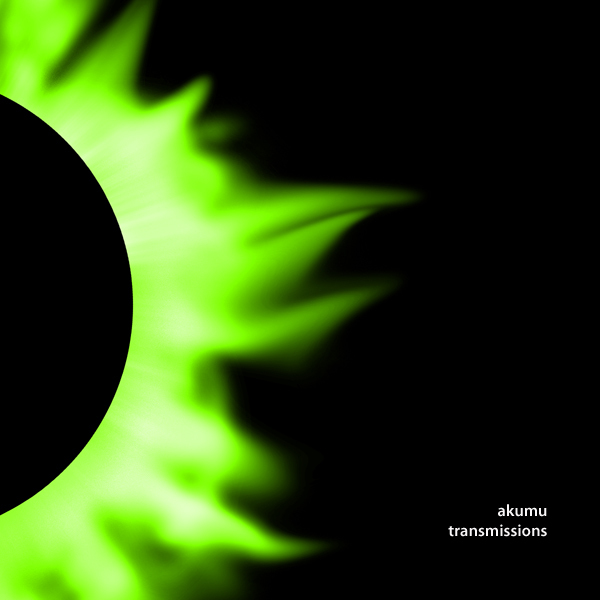 I’m extremely pleased to announce the release of new music from Akumu on the brilliant Panospria label. 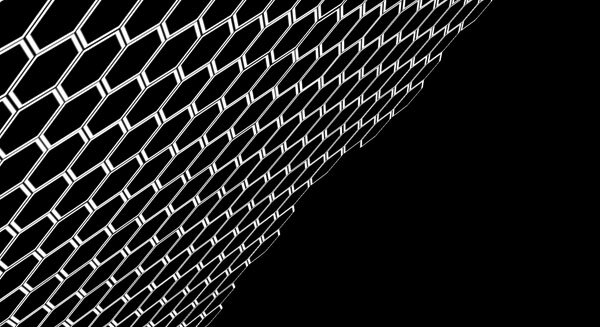 “Descent” is 4 long-form ambient pieces that are based on field recordings captured within train stations, banks and other large structures. 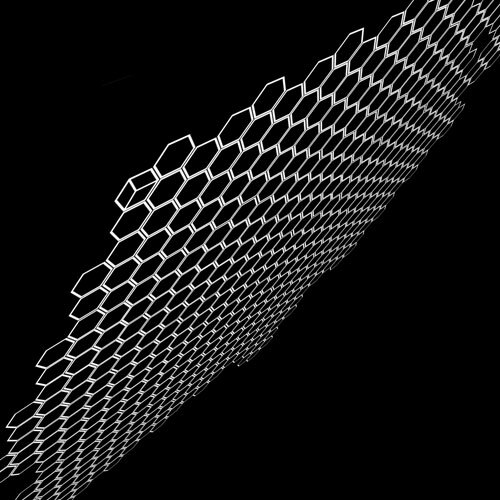 After digitally ground down and reformed into miniscule parts, an imaginary “molecular soundtrack” emerges to get lost in. I am very proud to be a part of this Audio and Film screening at the SoundFjord Gallery in London, UK! Hlysnan is SoundFjord’s monthly listening event, exploring the world of sound is all its facets, guises and surprises! 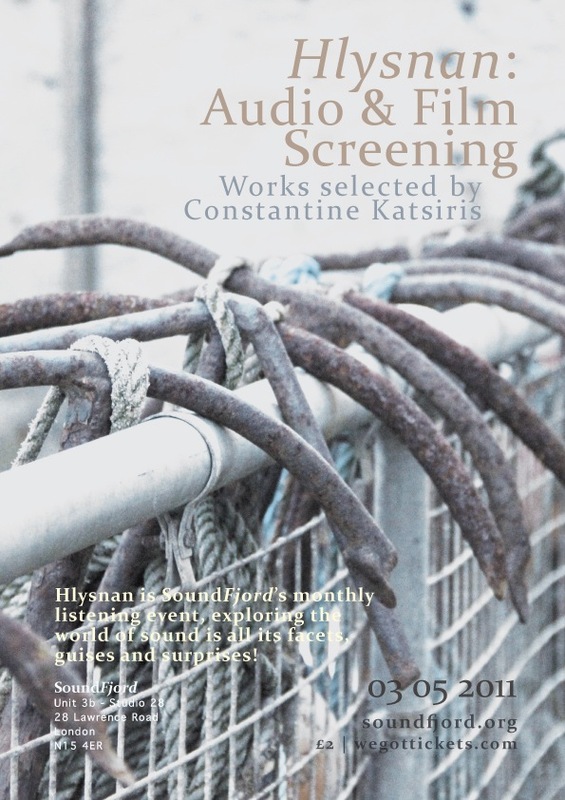 Tonight is an evening of film and sound works selected by Constantine Katsiris (Scant Intone). More info here at the Facebook Event and on the SoundFjord site.